If this week has taught you anything about me is that I love tartan and sequins. It should go without any further explanation that when the lovely Julia and Allison, over at the blog Tartan & Sequins, reached out to me to be featured as their 'Girl Crush of the Week', I was beyond flattered - Mostly because I totally have a girl crush on these two ladies. So go check out their fabulous space on the internet today and my interview over there. So glad I found your blog!! You're too cute, you have a new follower! Congrats on the feature, love! I headed over there and couldn't help but read the whole thing! 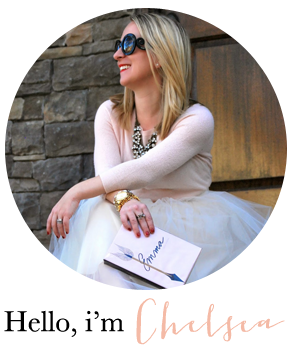 loving your blog and thanks for the introduction to tartan and sequins! Love that blog! So cool! Oooh, congrats! Sounds like the perfect win for you! 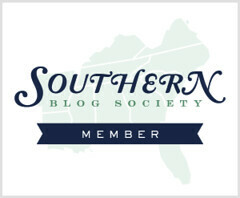 Just found your blog and will defintiely have to check out their's too. congrats on the feauture! Congrats love! Will definitely check it out! New fan and follower here! congrats on the feature!! happy new year lady! heading to check it out now, congrats!